If you're like me, your Instagram and Facebook feeds are now filled with photos of your friends' beautiful vacation destinations. Here I am at home, while friends relax on the beaches of Hawaii, trek in the mountains of Switzerland, or explore the charming villages of Italy. Is it just me, or do you also sometimes struggle with vacation envy? 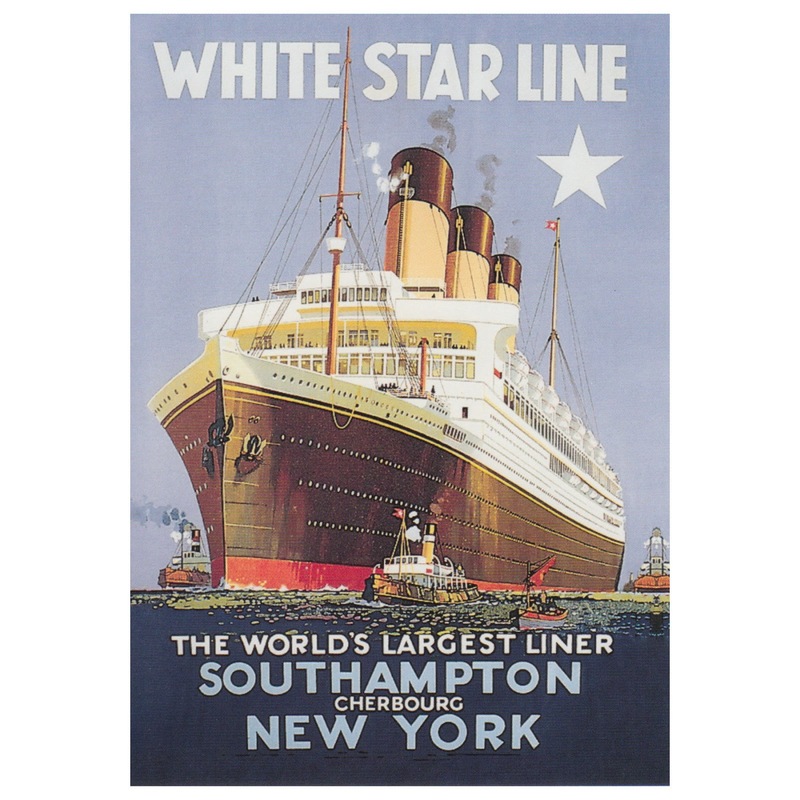 This poster doesn't even depict the largest ship in the White Star line. That one has become the most famous ocean liner in history: RMS Titanic. No doubt I would have been especially jealous of a friend who set sail in April 1912. Lord, I pray that you rid my heart of envy. Such a good and simple reminder!!! Thank you Richella for the wonderful reminder. I know the Lord does not like envy and I have been guilty of vacation jealousy a time or two, or maybe three. I used to feel kind of bummed each spring break when it seemed like everyone else was skiing or going to Disney World, while my husband was working around the clock for tax season. I made peace with it that the weather in Texas was awesome in March and I would enjoy taking the kids to the local zoo or parks. I have very happy memories of those simple day trips! I love the words I saw on a sign "May your life someday be as awesome as it looks on Facebook."